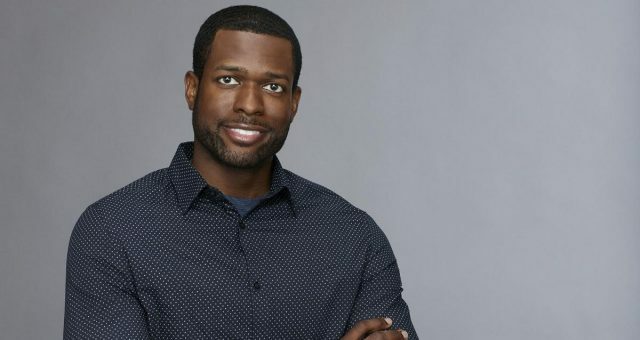 Attorney Rachel Lindsay is a lucky woman. The 31-year-old beauty has a line of men to date, who are both good looking as well as successful. 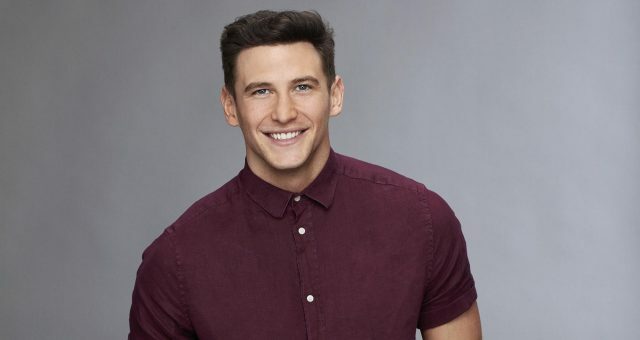 There are plenty of well-accomplished gentlemen on The Bachelorette 2017 and one of them is the New York-based doctor, Grant Hubsher. If you want to know more about the doctor with the dazzling smile, read our Grant Hubsher wiki. The handsome Grant Hubsher is from Palm Harbor, Florida. He now lives in Manhattan, NY. Hubsher is an emergency medicine physician and works at New York Methodist Hospital in Brooklyn, NY. The 30-year-old graduated from the University of Florida College of Medicine in 2012. He also graduated in Biomedical Sciences from the University of Florida in 2008. A penchant for reality shows runs in the Hubsher family. Grant Hubsher’s sister, Cher Hubsher, is well known for being on MTV’s My Super Sweet 16. After that, she appeared on Exiled, where her older brother, Grant Hubsher made a cameo. So, facing the camera and living a life in the spotlight shouldn’t be a problem for the doctor. Filming of The Bachelorette 2017 has already begun, and it will premiere on May 22, 2017. 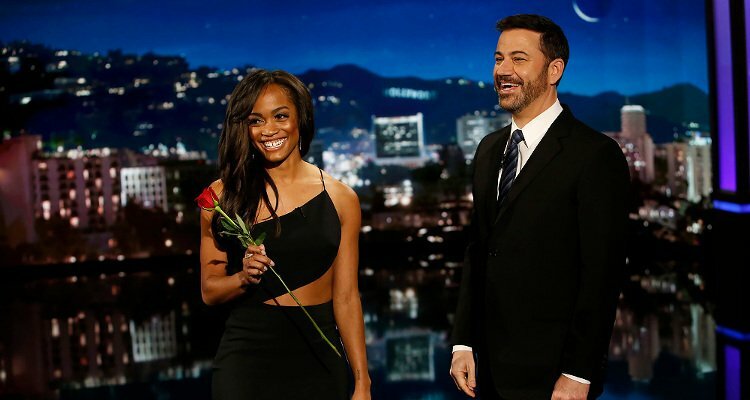 Rachel Lindsay became an instant hit with viewers when she was competing on The Bachelor Season 21. 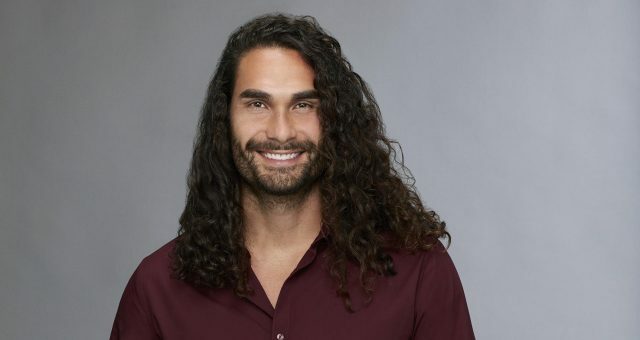 However, she failed to win Nick Viall’s heart, leading to her fining love on The Bachelorette 2017. Hubsher could have a strong chance at winning Lindsay’s heart. He is smart, mature, and is adventurous by nature. With that dazzling smile and passion for helping people, Grant Hubsher might be a fan-favorite! 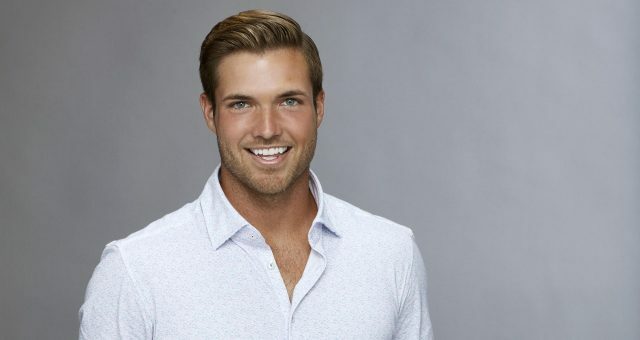 We’ll just have to wait and see how far Grant Hubsher gets as The Bachelorette premieres on May 22, 2017 on ABC.